Our staff and customers at The Business Centre in Hooton are pulling together to raise money for charity. This Friday the centre, near Ellesmere Port, will host an event as part of Macmillan Cancer Support’s World’s Biggest Coffee Morning. Tempting home-made cakes, teas and coffees will be on sale and a raffle will be held between 10.30am and 12.30pm. Mark Faltin, Administrator at the Hooton business centre, says he has been overwhelmed by how willing everyone has been to get involved and help raise money for Macmillan. He says some of the businesses have also donated prizes for the charity raffle, including Positive Energy Changes, Resuscitation Medical Consultancy Services and Driveme.net. Residents living near the centre have also been invited to come and enjoy the fun and buy a cake. There will also be a competition to guess the number of coffee beans in a jar. Mark says he hopes the event will help to promote a sense of community at the centre and help customers to get to know other companies outside their own business units. The Business Centre has been attracting lots of new customers in the last few months and is now 85% full. Mark adds: “In the last three months we have increased occupancy and some of our existing customers have taken on extra office space. 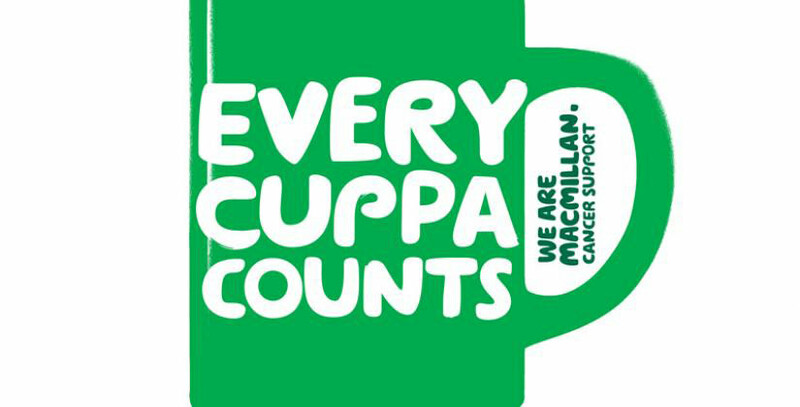 Other Bizspace business centres are also holding coffee mornings for Macmillan Cancer Support on Friday, including Price Street Business Centre in Birkenhead. The World’s Biggest Coffee Morning is Macmillan’s biggest fundraising event and last year 115,000 people took part, raising £15 million.